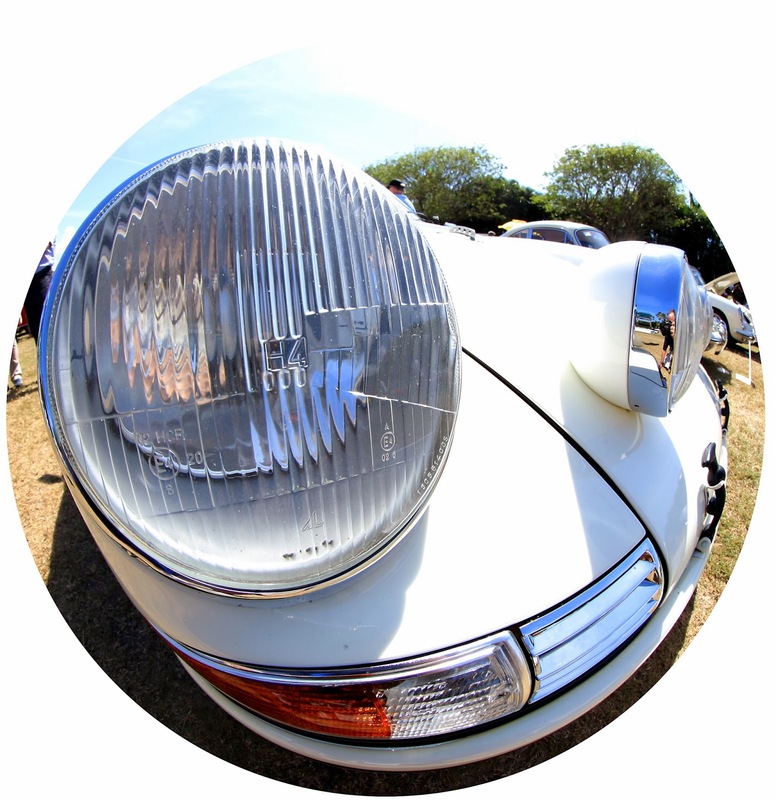 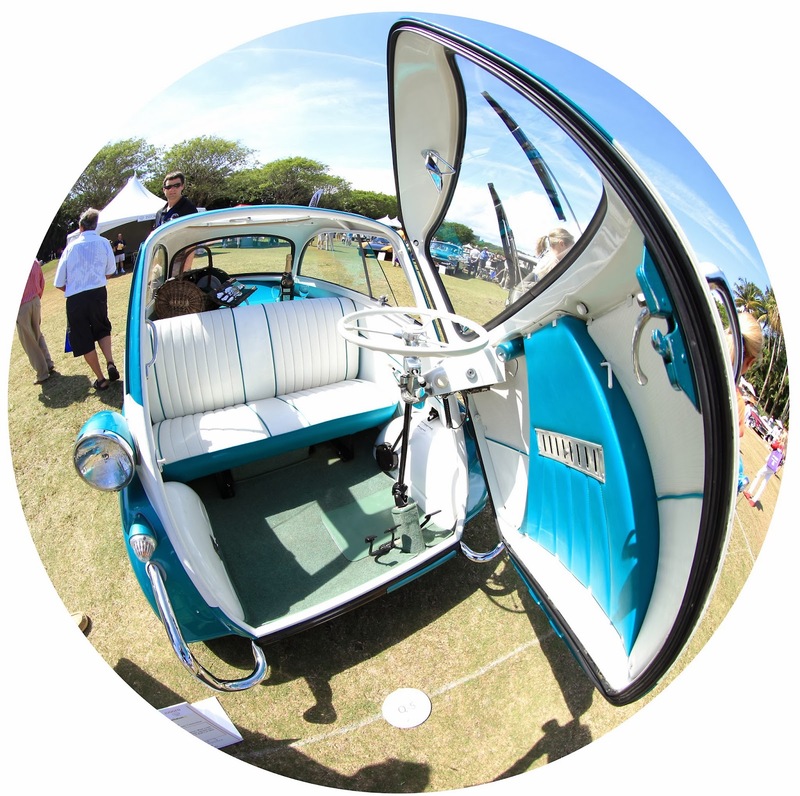 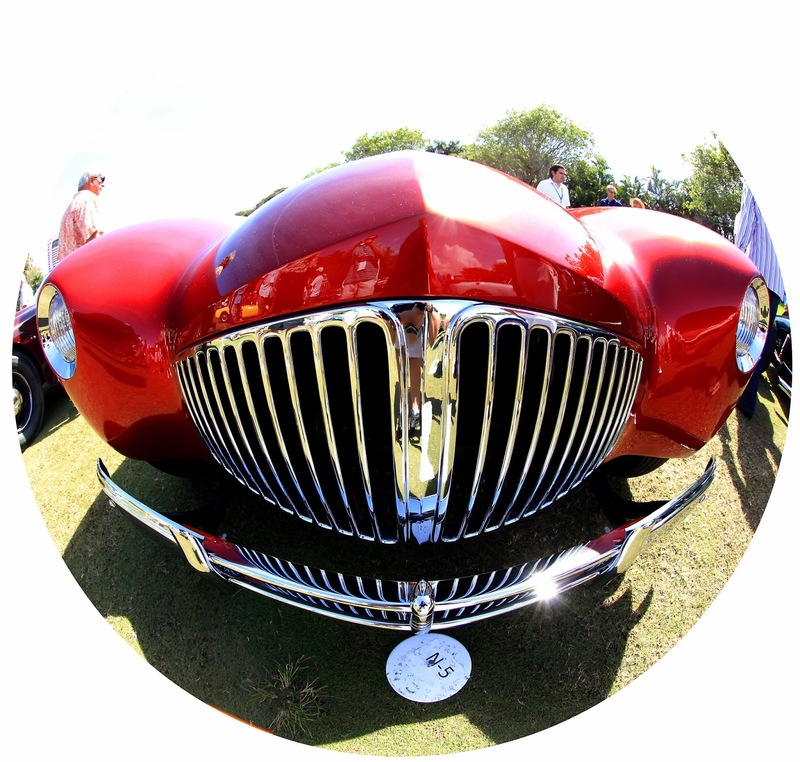 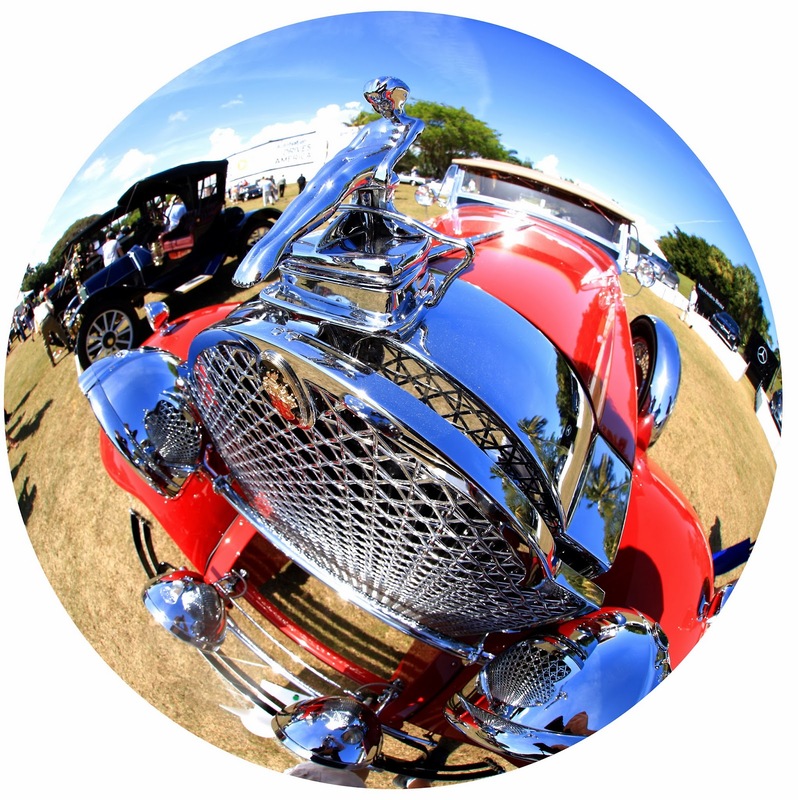 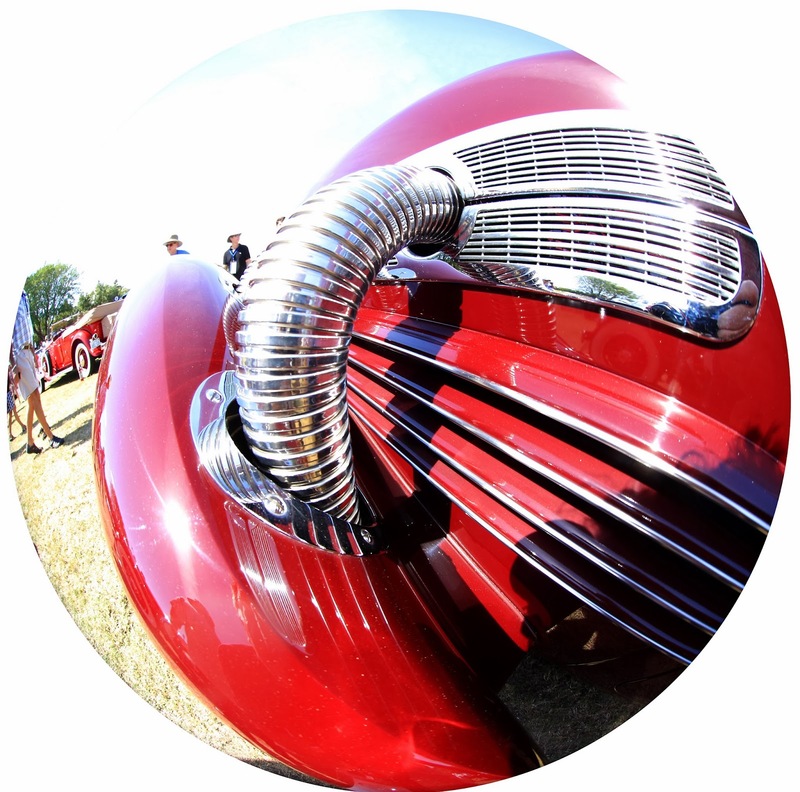 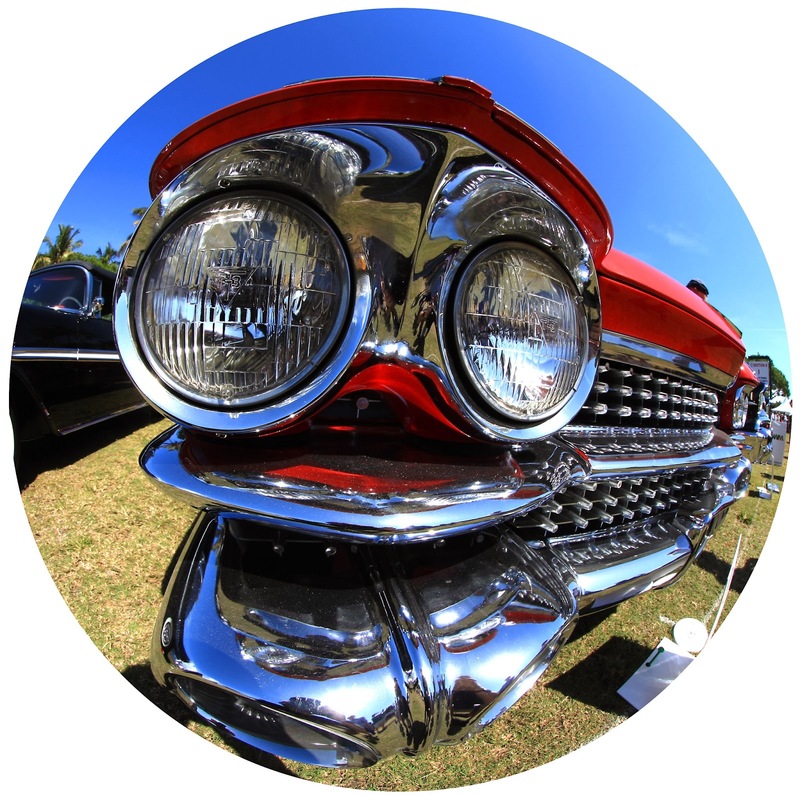 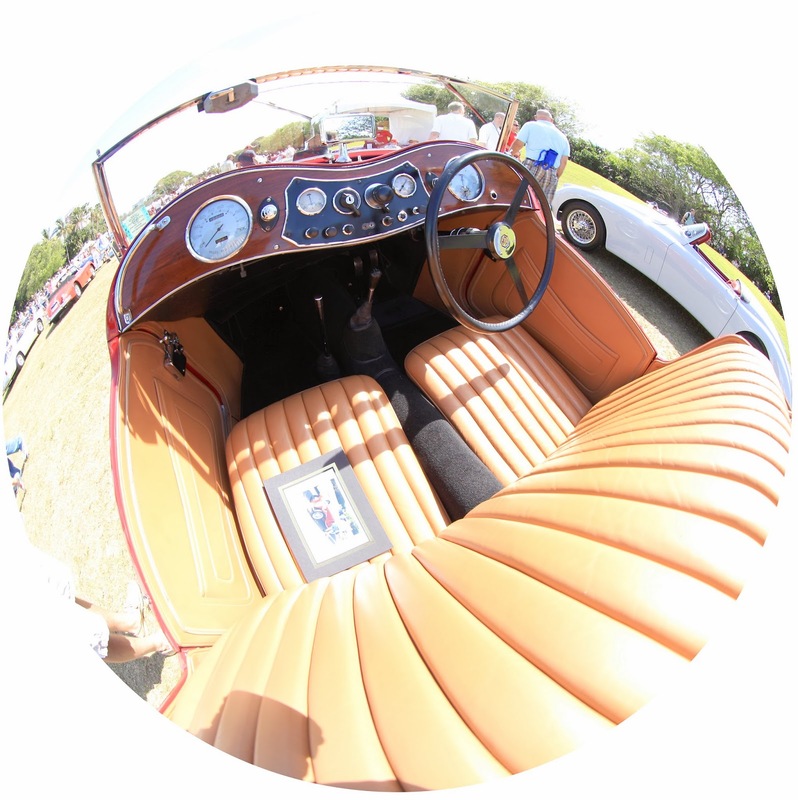 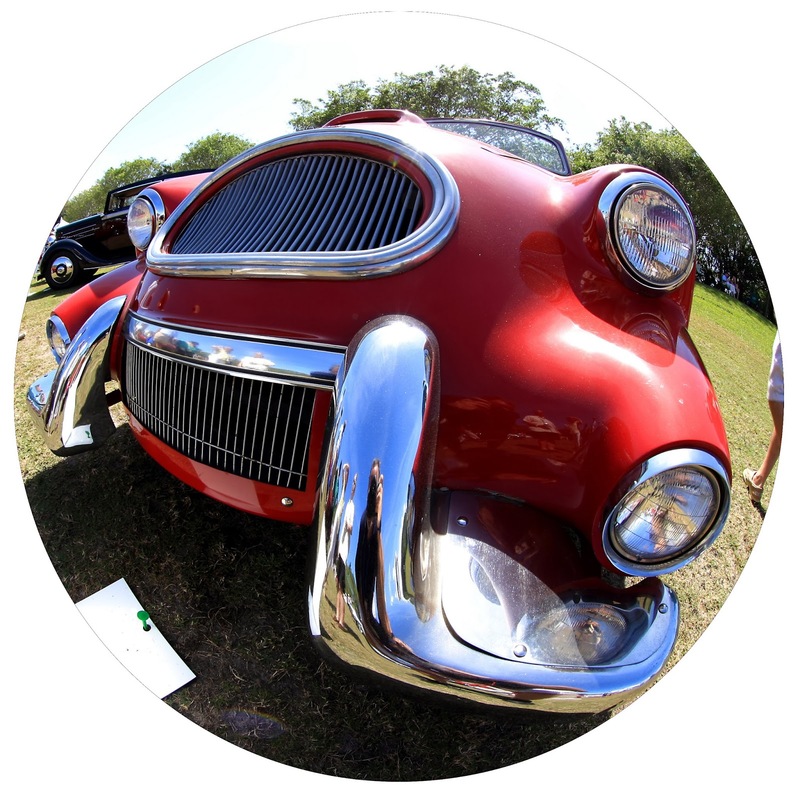 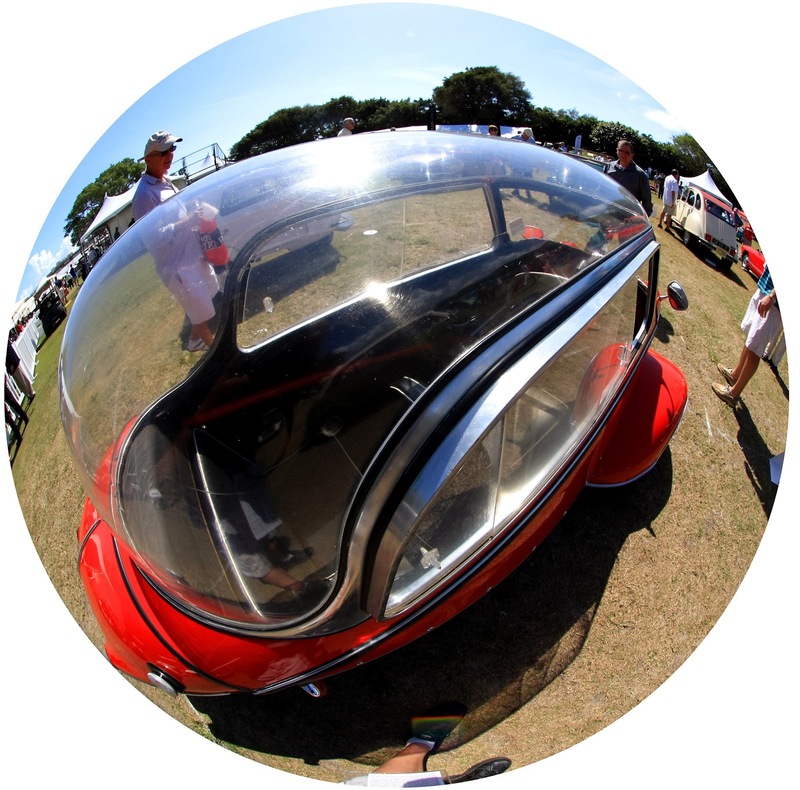 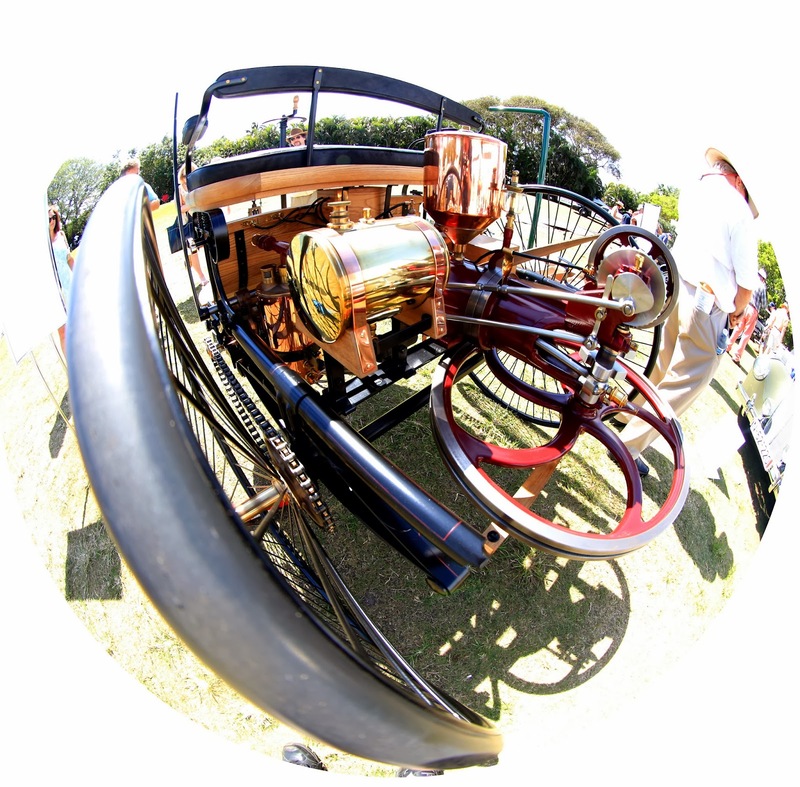 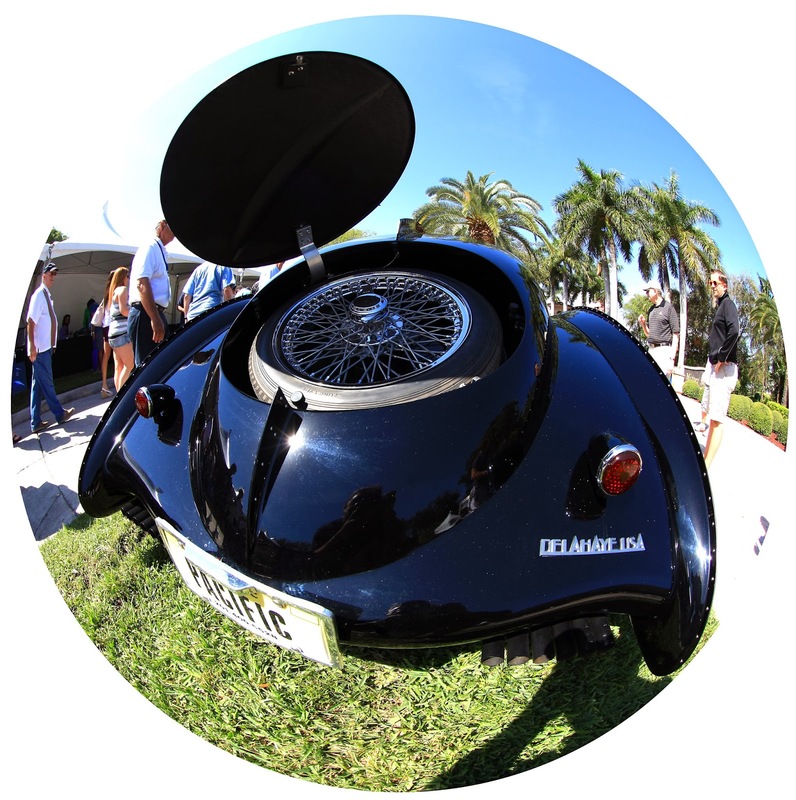 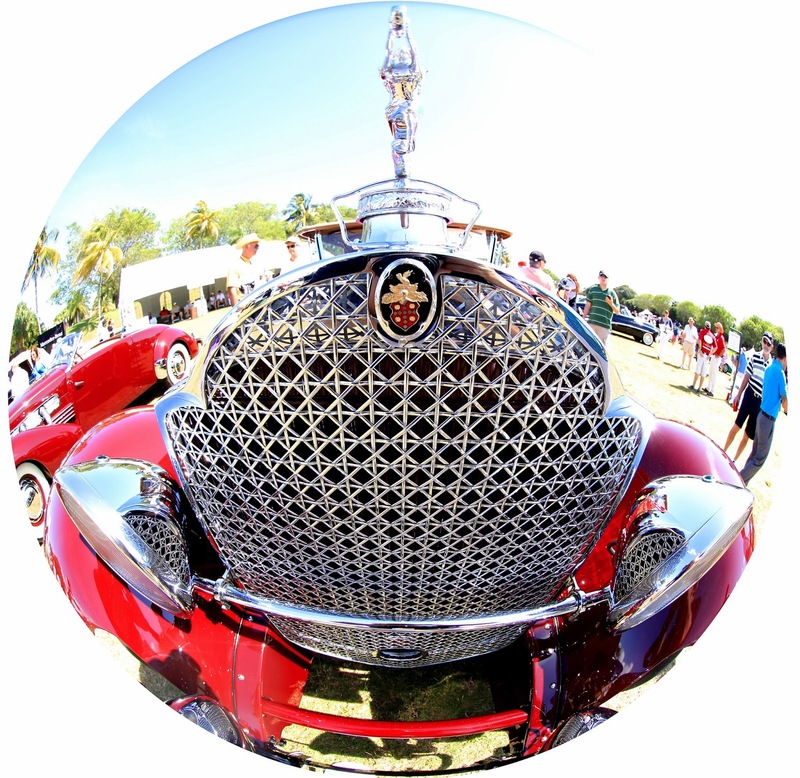 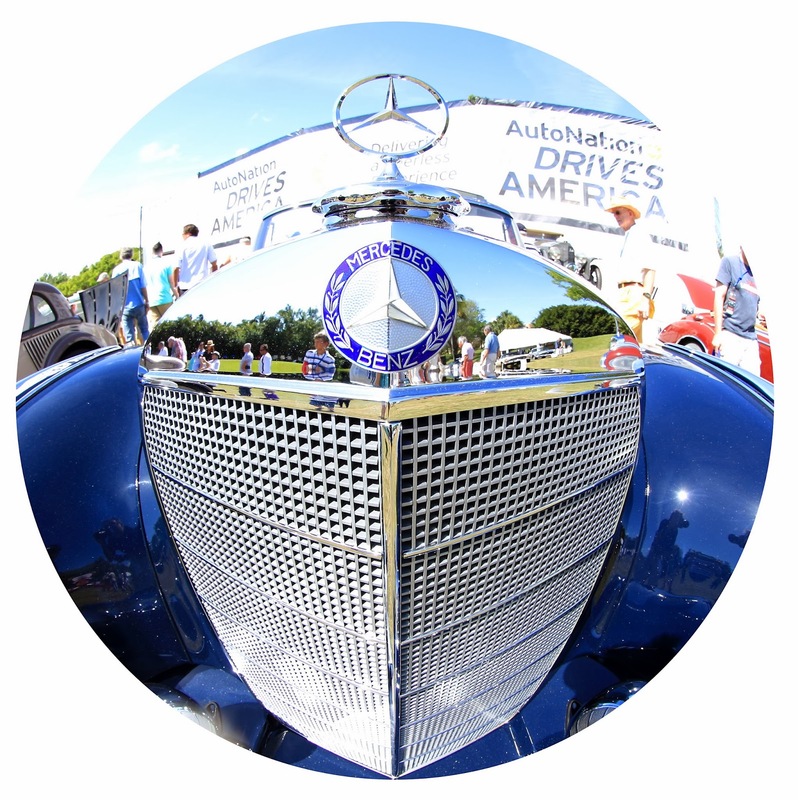 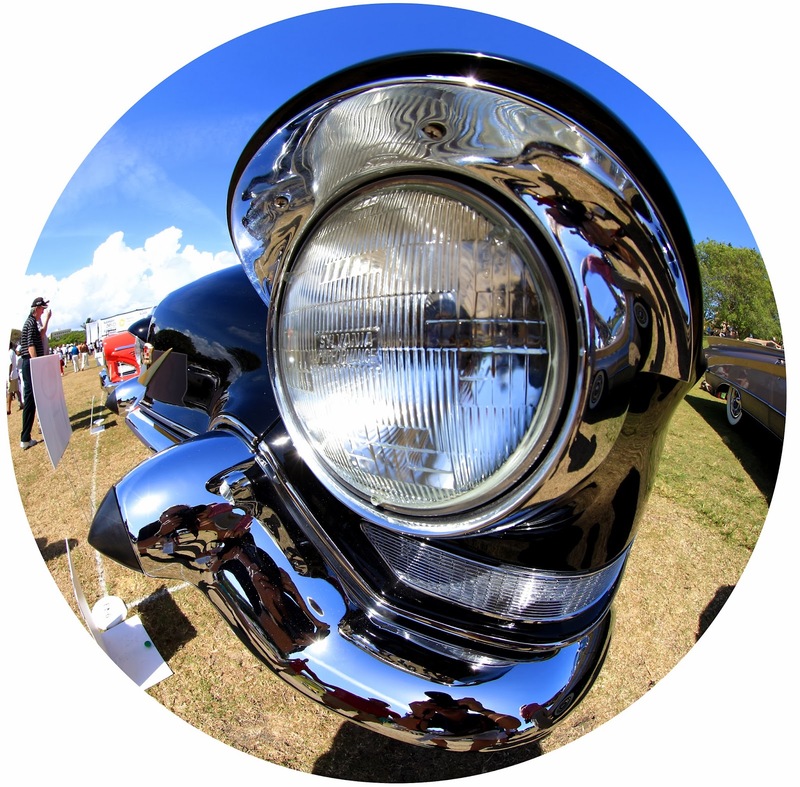 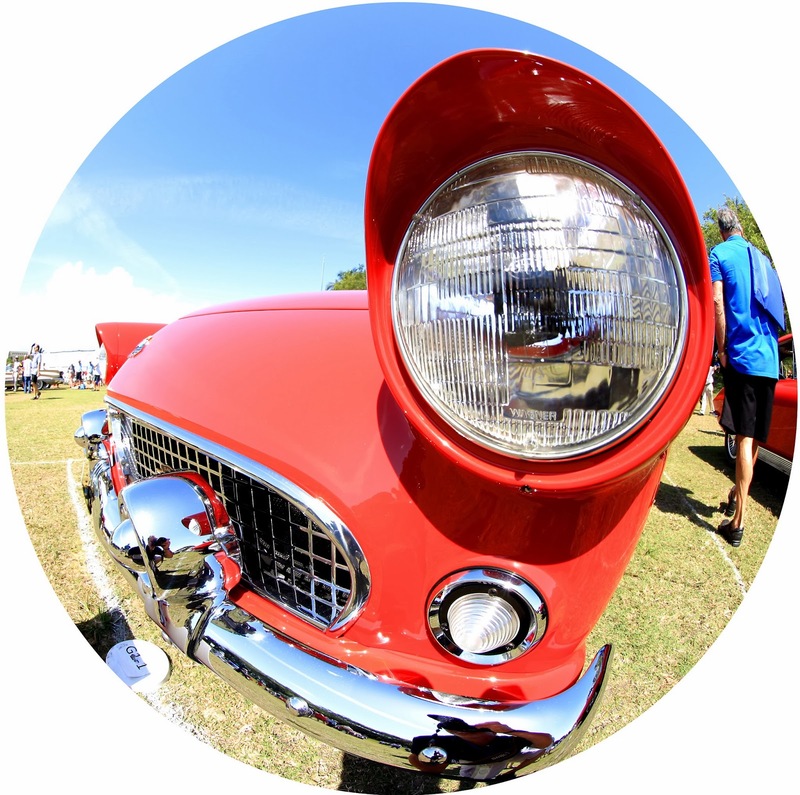 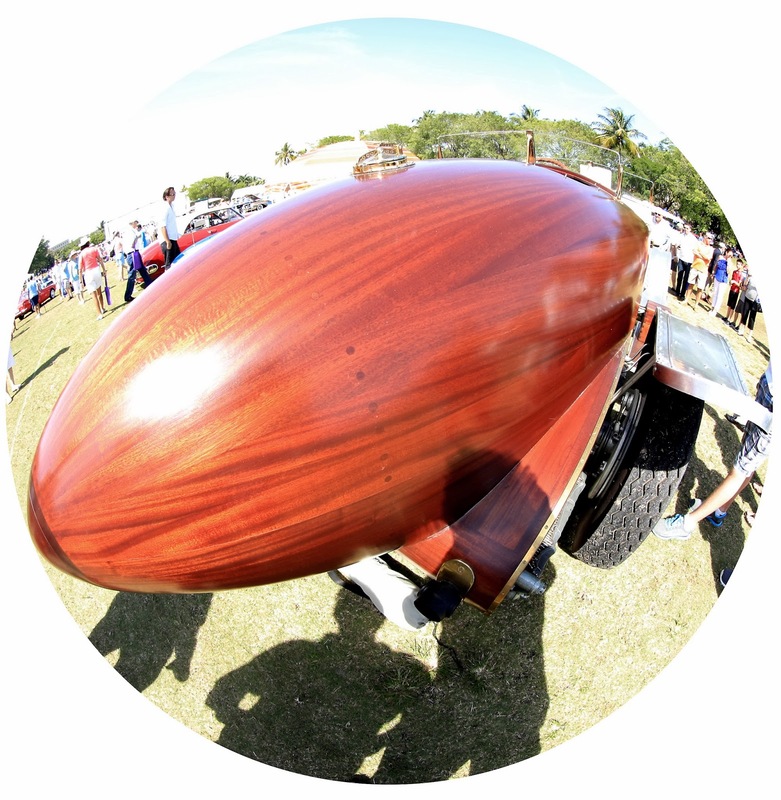 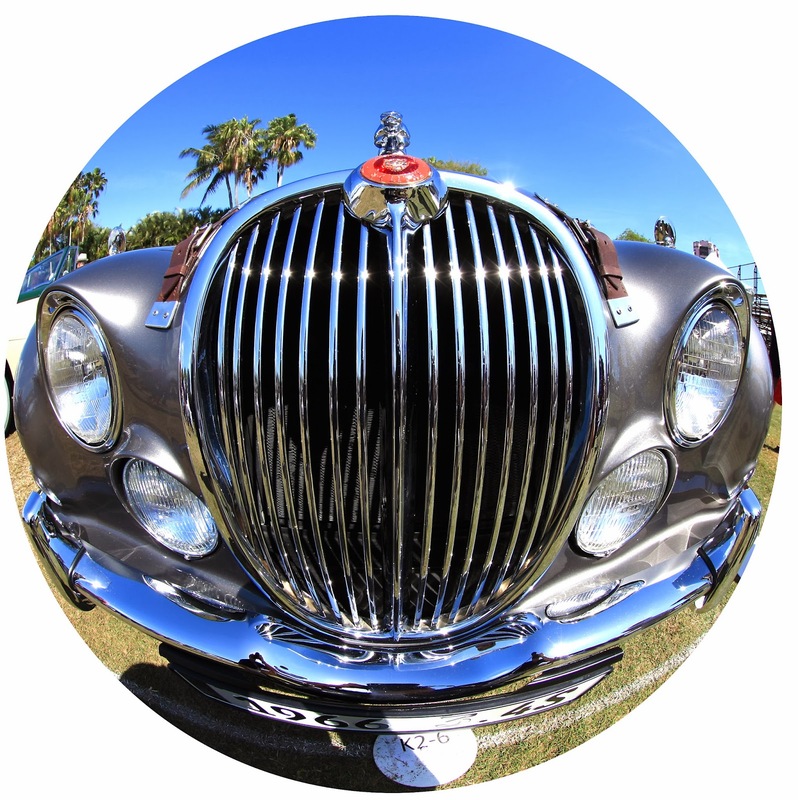 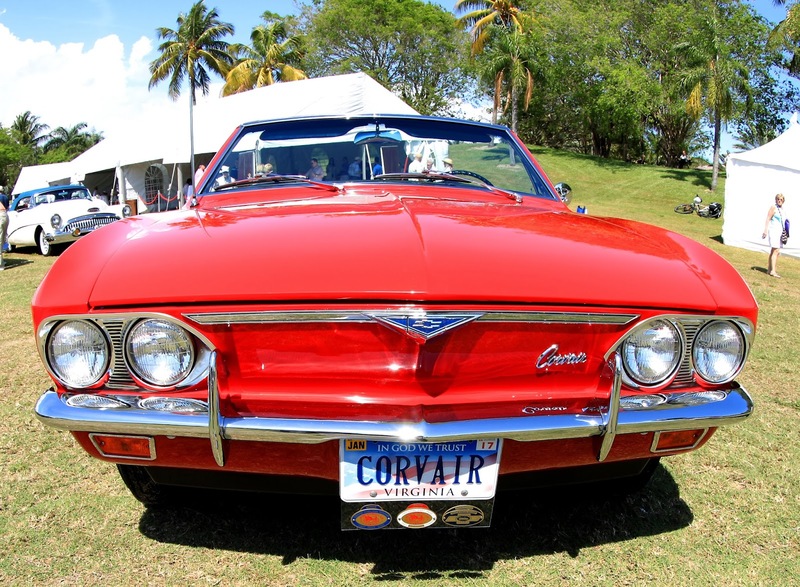 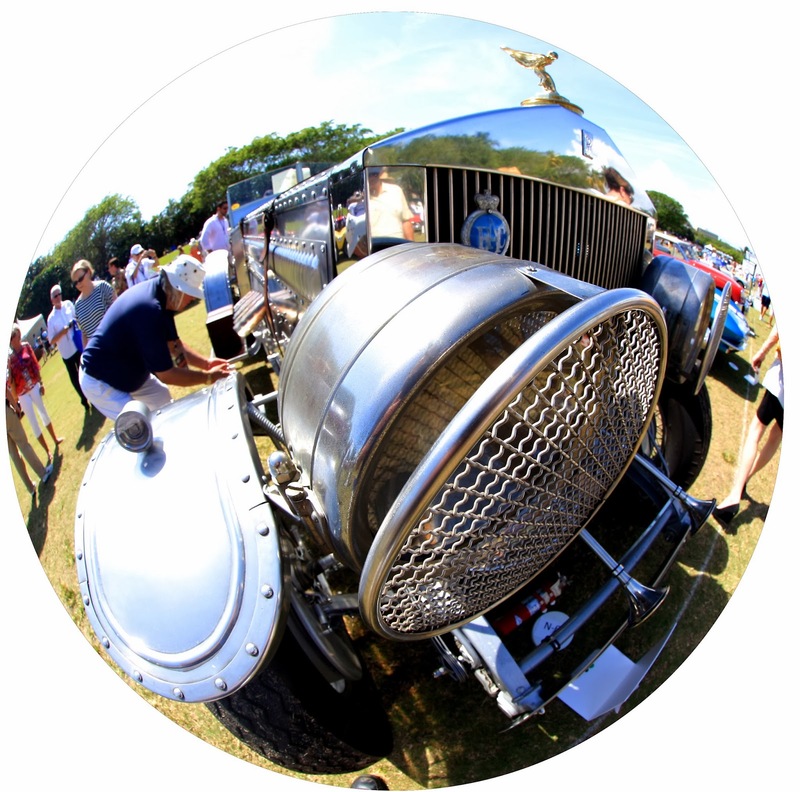 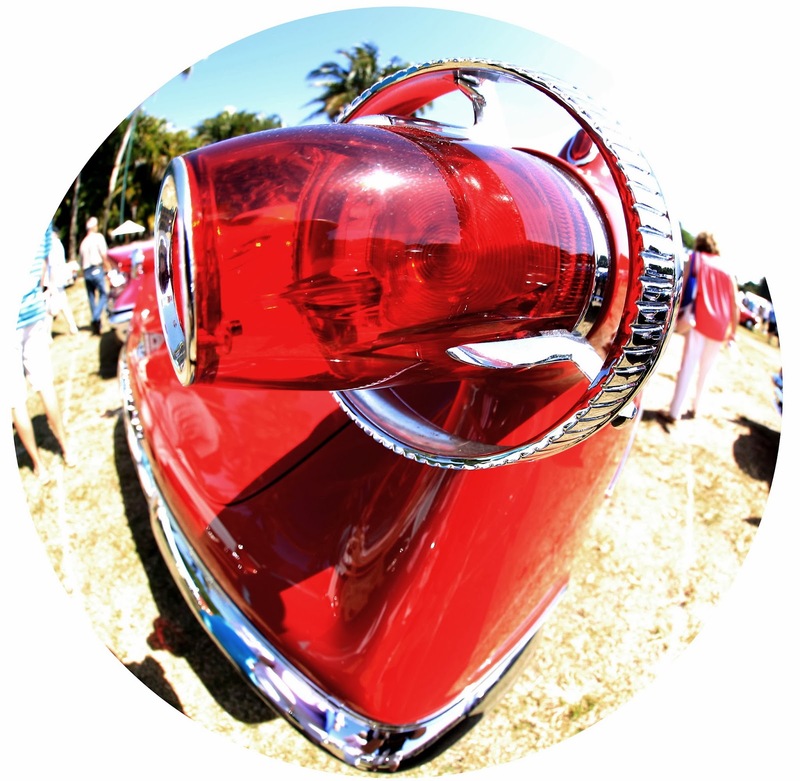 8th Annual Boca Raton Concours d'Elegance gets fisheyed! 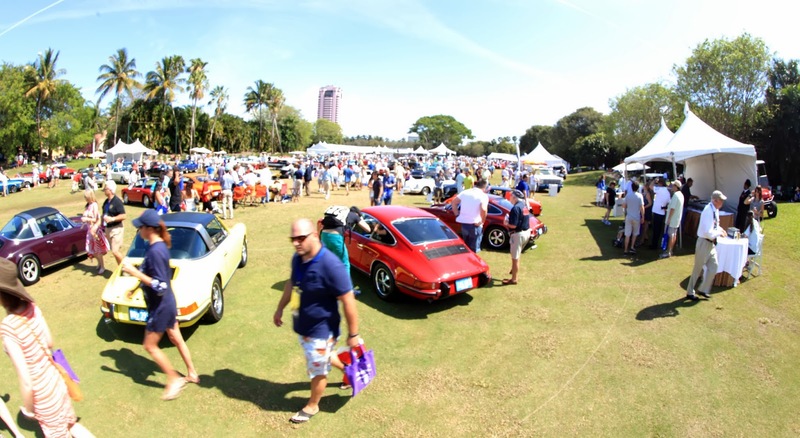 the 8th Annual Boca Raton Concours d'Elegance. 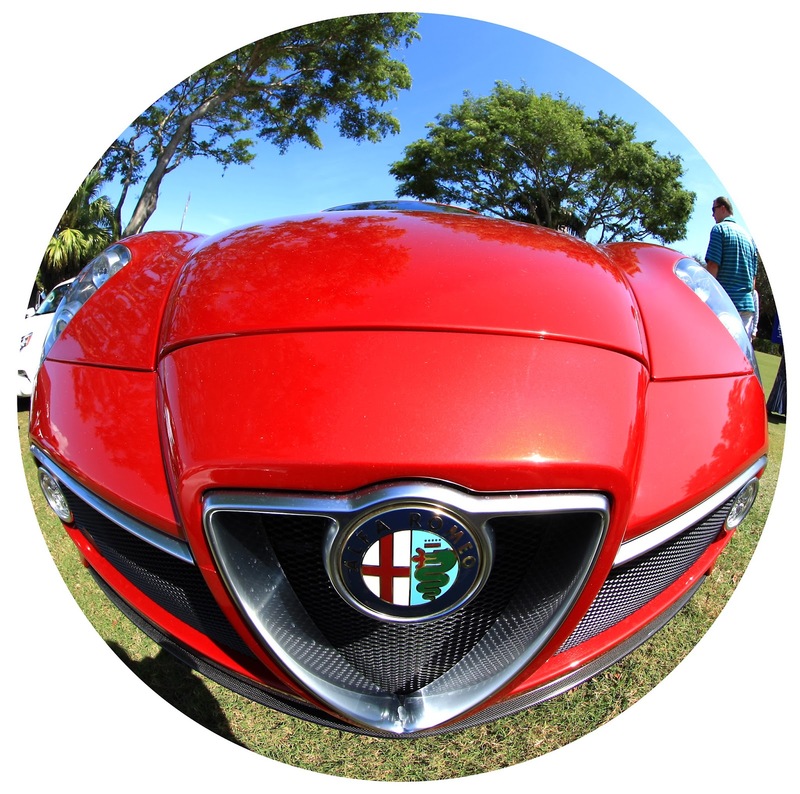 plus several new cars including the new Alfa 4C.